We sell home improvements but we are in the People Development Business. Family owned and operated since 2000, you will be part of a family that supports one another and works together to achieve more in life, as well as in business. For nearly 2 decades, it’s been more than just home improvements. It’s been about providing The Ultimate Remodeling Experience® to our customers and providing The Ultimate Working Environment to our team of over 30+. Our proven training offered through CareFree University helps to obtain your goals quickly. Total Project Ownership is a core principal at CareFree Home Pros. From the initial contact thru the completion of our projects, they will be managed by a team of professionals. 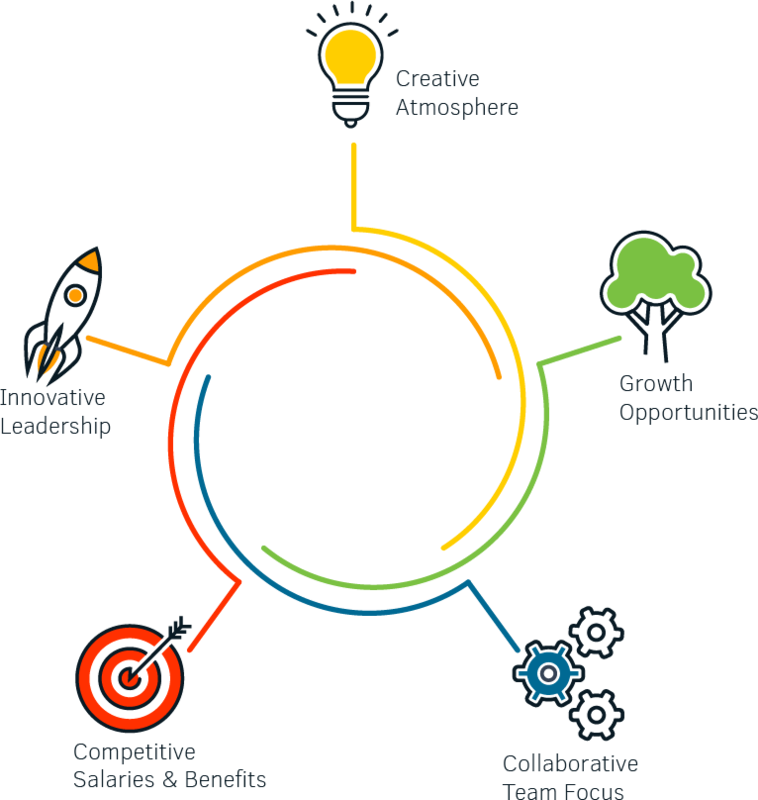 Each team member will actively participate in the furthering of this principal through his or her own dedication. 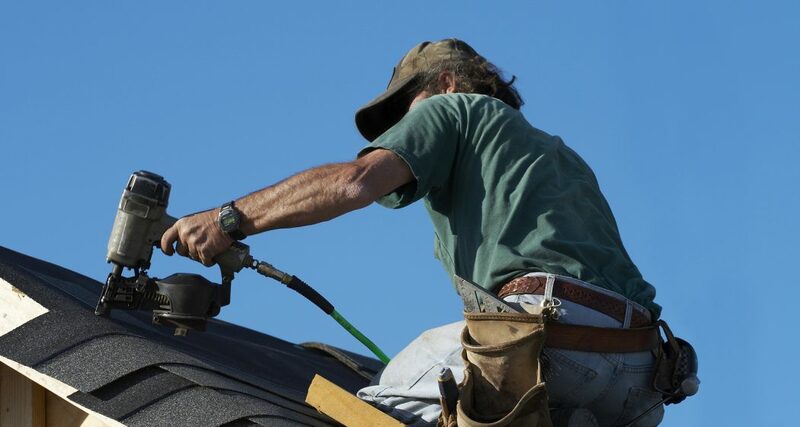 Continuous Improvement is vital to the success of CareFree Home Pros. 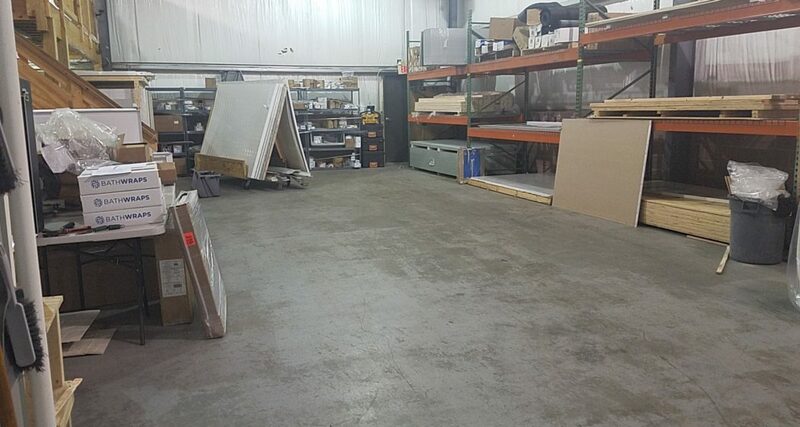 We provide the “Ultimate Working Environment” evident through the cleanliness of our facilities, commitment to safety and dedication to the furthering of our team members education. Medical and Dental available to qualified employees. Paid Vacations and Holidays available to qualified employees. We are the leader in One Day Bath Remodeling. CareFree Home Pros is always looking for qualified employees that share our same vision. If you would like the opportunity for an interview, or to find out about the individual positions available, please email your resume in confidence to employment@carefreehomepros.com. Being a part of The CareFree Team means joining a winning team dedicated to our mission – to Provide The Ultimate Remodeling Experience for our customers. When you join The CareFree Team, you are part of a family that supports one another and works together to achieve more in life, as well as in business. Happy Spring! Thinking about remodeling that OLD bathroom? Stop by our mobile showroom located at Booth 1230-1232 and get some more info! CareFree Home Pros is at Eastern States Exposition. We are busy busy busy this weekend! We will be at the Western NE Home Show all weekend. Stop by and check our mobile showroom and see all the exciting bathroom designs we have in store! We would like to wish Alex a very Happy Birthday today! 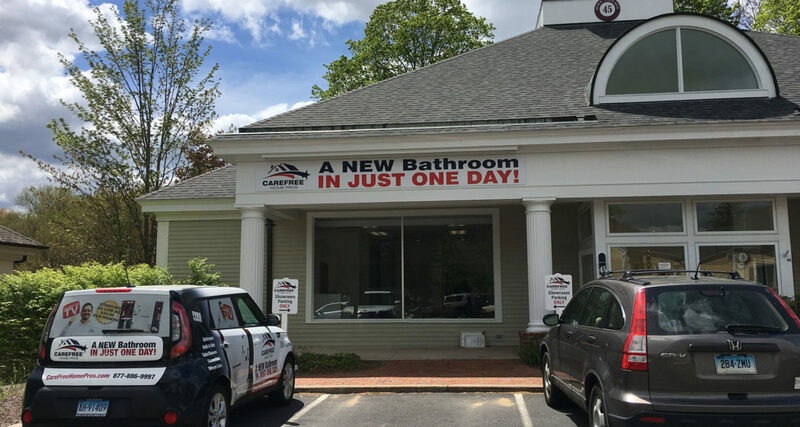 2019 Western New England Home Show - Danbury CT Home Expo Spring is 2 days away- Is your bathroom your next project? Visit our mobile showroom this weekend at Booth 910 and see how you can have the bathroom of your dreams in as little as just ONE DAY! We will be at the NCCCC 2019 Home Show. Stop by and see how you can have your dream bathroom installed in as little as just ONE DAY! We will be at booth 68. Spring is 18 days away! Get a head start on your Bathroom Remodeling Project ideas like these folks are. Stop by our mobile showroom located at Booth 1011 all weekend long. We will be at this weekend's HBRA Home Remodeling Show. Stop by our mobile showroom located at Booth 1011 and learn how you can get your dream bathroom installed in as little as just ONE DAY! We love to help our clients transform their old bathroom into their DREAM bathroom. Best of all installed in as little as just ONE DAY! 2019 Connecticut Home & Remodeling Show Program CareFree Home Pros is getting ready for another busy weekend. Bathrooms remodeled in as little as just one day! Stop by our mobile showroom located at Booth 1011 and see how you can be next! 5 Star Review from a CareFree Home Pros customer in Avon, CT They are professional, courteous, and very knowledgeable on construction in older homes. CareFree Home Pros shared a link. Photos from CareFree Home Pros's post Spring is right around the corner and our Team has been busy this weekend, assisting everyone with their Bathroom Remodeling project. Stop by our mobile showroom and see what all the fuss is about! Booth # 300. Jenks Productions Stop by our mobile showroom located at Booth 300,you can't miss us! 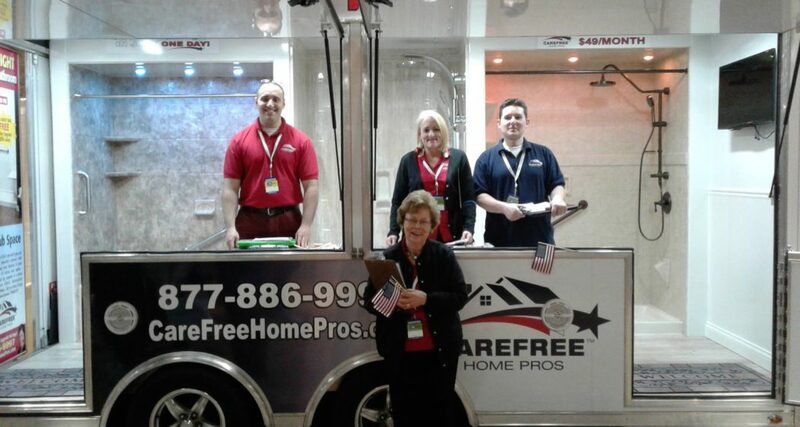 Jenks Productions Come visit CareFree Home Pro's mobile showroom located at Booth 300 and see how we can help with your Bathroom Remodeling needs! CareFree Home Pros Achieved 5 Great Customer Experiences in a Row Five customers in a row just said CareFree Home Pros delivers exceptional service! Comment from a CareFree Home Pros customer in East Windsor, CT No trouble with it whatsoever. Comment from a CareFree Home Pros customer in East Windsor, CT These guys were great. Comment from a CareFree Home Pros customer in Broad Brook, CT Yes we agree, thank you for taking the time to let us know! I would like to recognize Dan. He was fantastic. Comment from a CareFree Home Pros customer in Broad Brook, CT I was satisfied in all areas. 5 Star Review from a CareFree Home Pros customer in Danbury, CT Thank you for taking the time to give us such a great review Edward! We appreciate our customers and certainly love to hear that we were able to provide you both with a 5 Star Service! We sell home improvements but we are in the People Development Business.